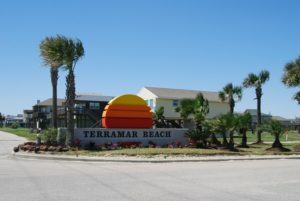 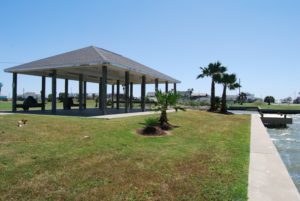 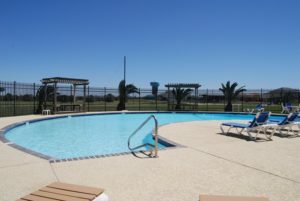 Terramar Beach is a beach-to-bay community on Galveston’s far west end. 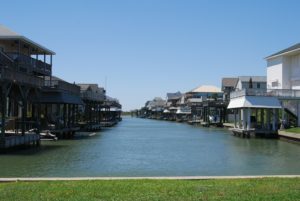 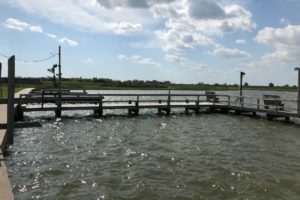 With easy access to Galveston Bay, Terramar Beach is wonderful neighborhood for the boating and fishing enthusiast. 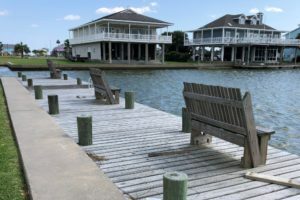 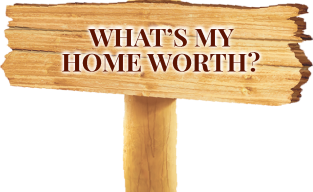 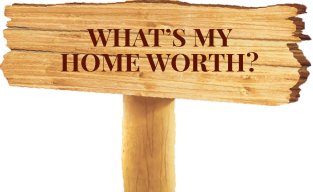 All homes are on pilings and many have both Gulf and bay views.